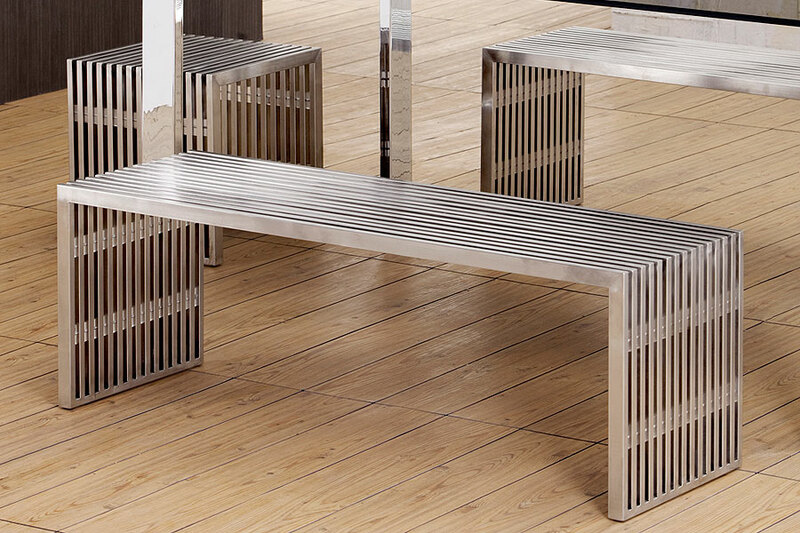 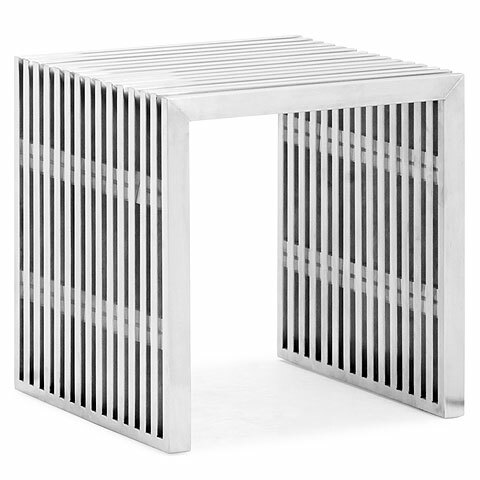 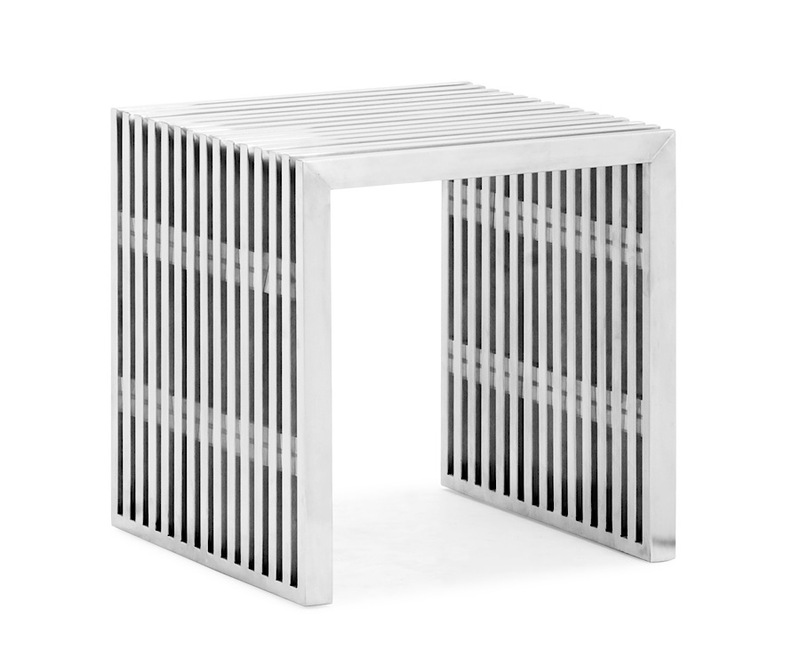 Industrial modern style at its finest, the Story Single Bench is a cool blend of simplicity and steel. 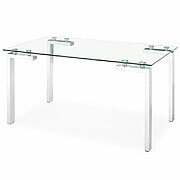 Designed and constructed for commercial use, Story is built from stainless steel with clear acrylic spacers and feet. 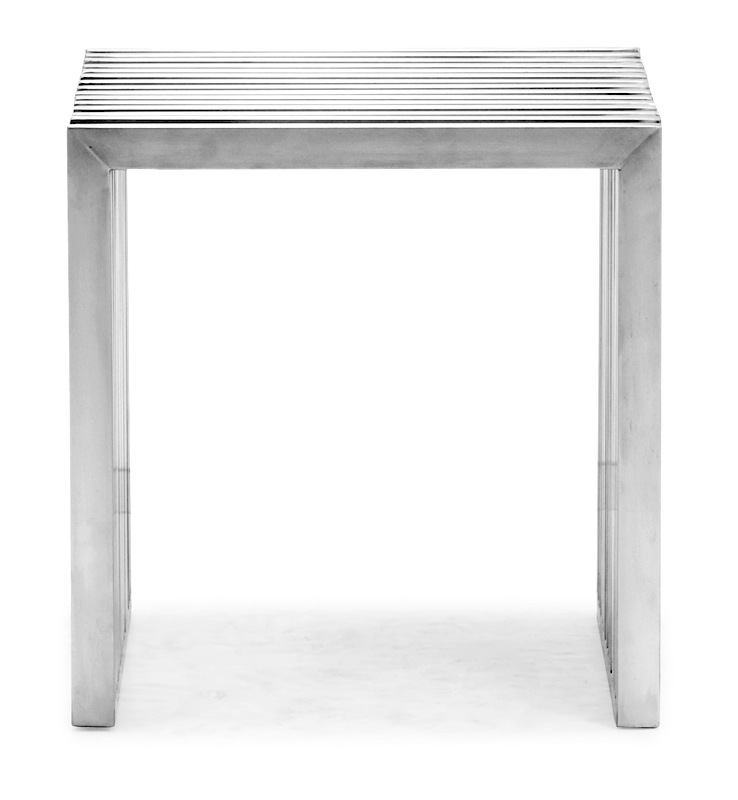 The Story Single Bench's simple, elegant lines prove to be quite universal: use it as a unique dining stool, ultra modern end table in your living room, or as a mod bedside table. 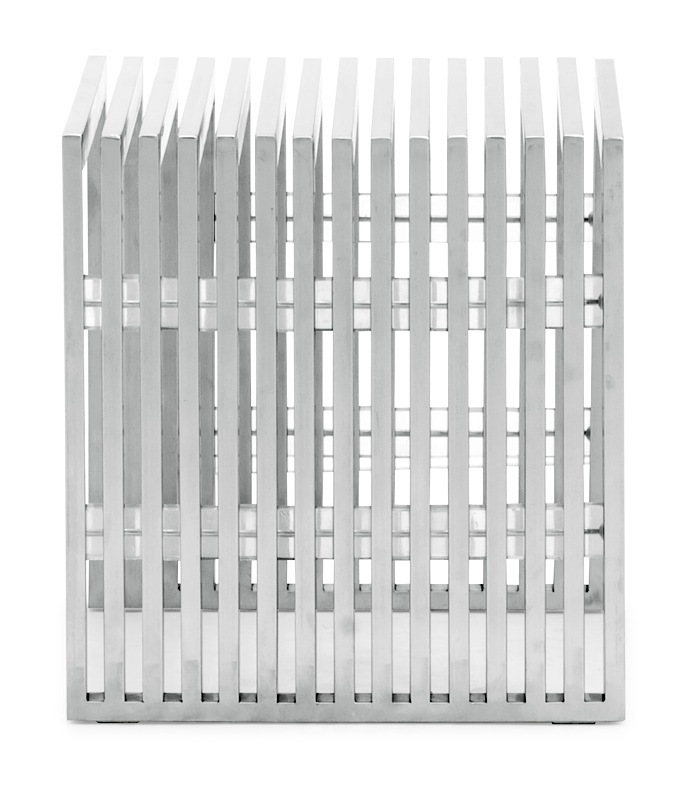 With so many choices and uses, we're sure finding a home for the Story in your home is simple and smart!